The Voice of McDonald’s grand prize winner “will take home $25,000, record a voice-over in an upcoming DreamWorks® Animation movie and work with a music-industry executive to produce a record demo.” One finalist from each area of the world also will appear in a McDonald’s commercial. 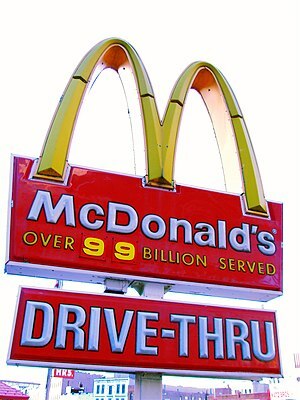 For more information check out the official McDonald’s website http://www.voiceofmcdonalds.com. This entry was posted in Sound Branding and tagged Audio Branding, Brand Communication, Brand Management, Brand song, Brands and Music, international brand management, Sound Branding, Voice Branding. Bookmark the permalink. An interesting project and a good case for the use of music for employer branding. It would be nice to see, whether McDonalds will also take the step of “localizing” their sound branding through this project – beyond a single ad. Anyway, things like these are bound to raise the mood of at least some people – or their twitter messages respectively (http://tinyurl.com/cm9jlf8).